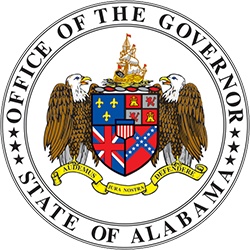 MONTGOMERY – Yesterday, Governor Kay Ivey joined the governors of Guam, Kansas, Mississippi, Maine, South Carolina and West Virginia, in support of the nomination of President Donald Trump for a Nobel Peace Prize. The letter, which was sent to Berit Reiss-Andersen, chair of the Norwegian Nobel Committee, praised President Trump’s historical progress in achieving peace on the Korean Peninsula. 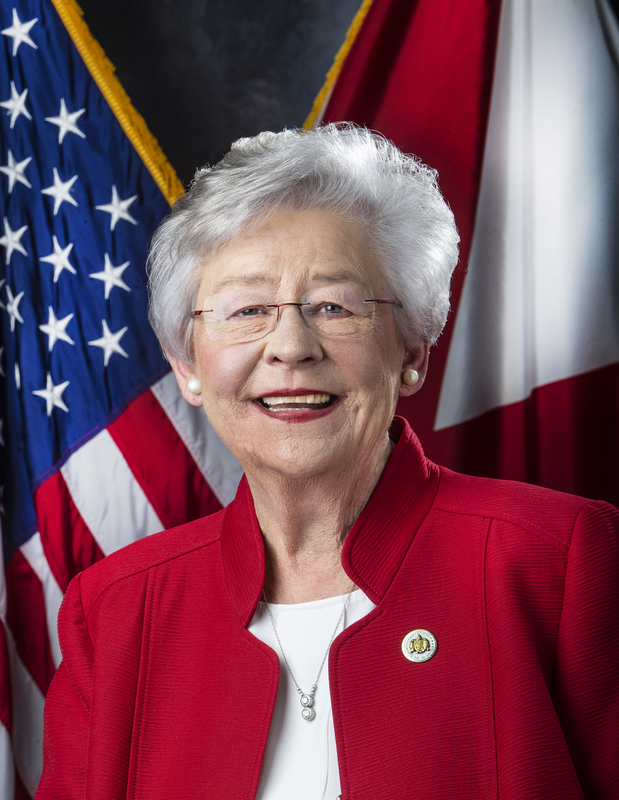 Governor Ivey released the following statement regarding her support for President Trump’s nomination. “Yesterday, I was proud to join six other governors in highlighting the historical progress President Trump has made toward denuclearization and peace for the peoples of North and South Korea. Ending North Korea’s pursuit of nuclear weapons has eluded American presidents for decades. President Trump is due to be honored for his ability to bring everyone to the table to discuss a way forward which offers the Korean Peninsula, and the world, a path toward stability and peace. 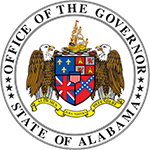 Copy of Governor Ivey’s Letter to the Norwegian Nobel Committee.